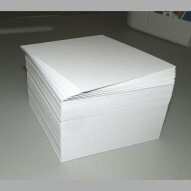 These are blank white memo cube refills (loose sheets). Each stack of sheets measures 4" x 4" and is 2" tall. Each cube has 500 sheets of white paper. They work great for refilling your note paper containers at home or the office! These do not have the sticky backs ... they are loose sheets of paper. These paper cubes are Made in the USA. 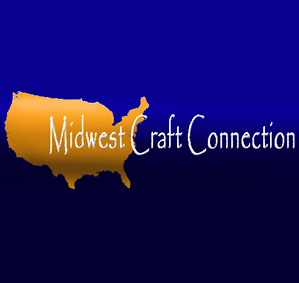 We have many gifts, crafts, and crafting supplies available on our website AND in our NEW Independence (Iowa) Gifts and Crafts Retail Store ... Come visit us Today at 1611 First Street West in Independence, Iowa. We ship all items out within 48 hours of cleared payment. There are no craft reviews yet. There is no feedback for this seller yet.